David Llada was nine years old when he saw Garry Kasparov square off against Anatoly Karpov at the 1987 World Chess Championship in Spain. 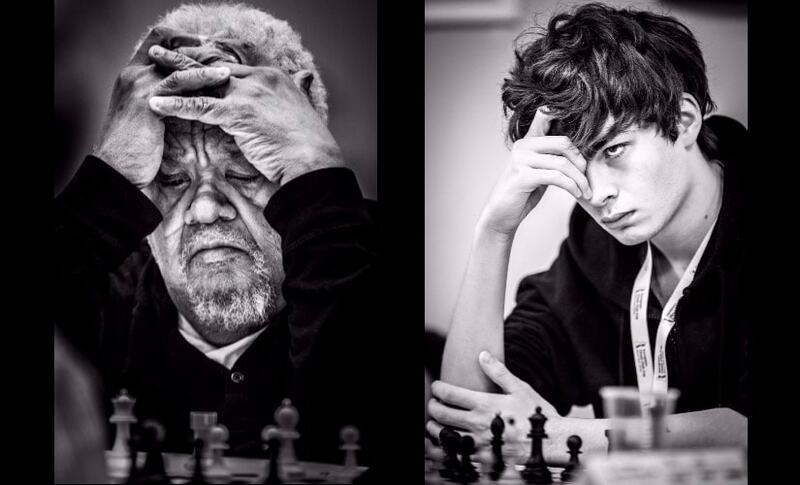 Watching the two grandmasters battle it out over the chessboard made a deep impression on David's mind. He immediately started chess lessons, and his passion for the game has stayed strong ever since. 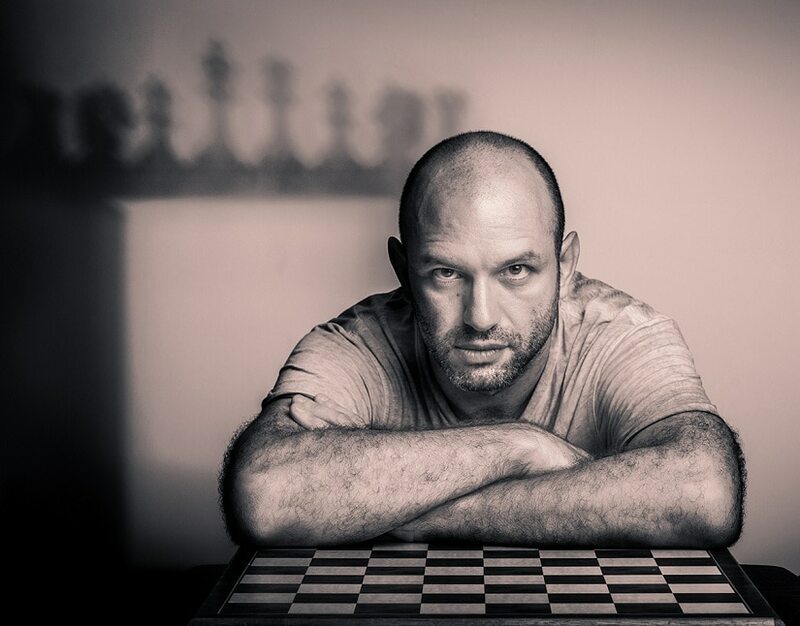 Over the past two decades, David has been involved with the sport — first as a chess journalist, and then as a photographer. 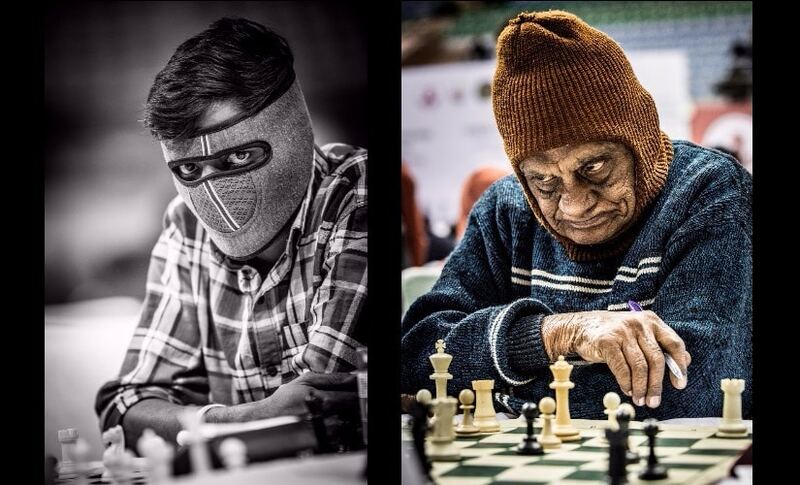 He's now considered among the best chess photographers in the world. 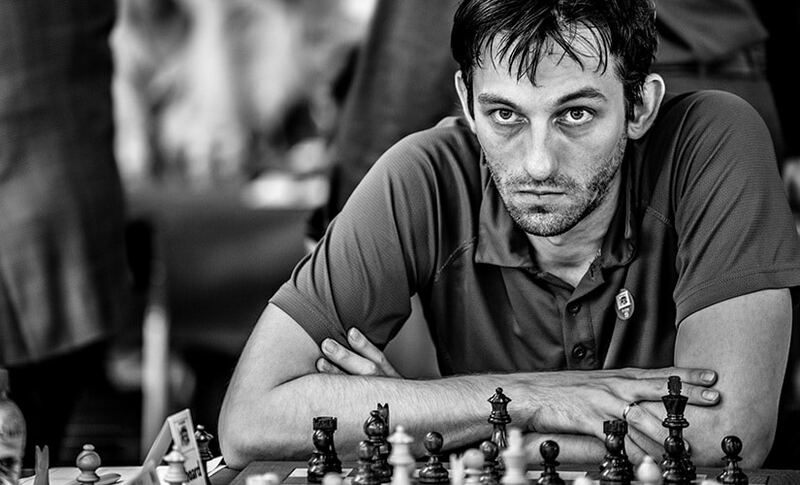 David travels all over the world, shooting at the leading chess tournaments. 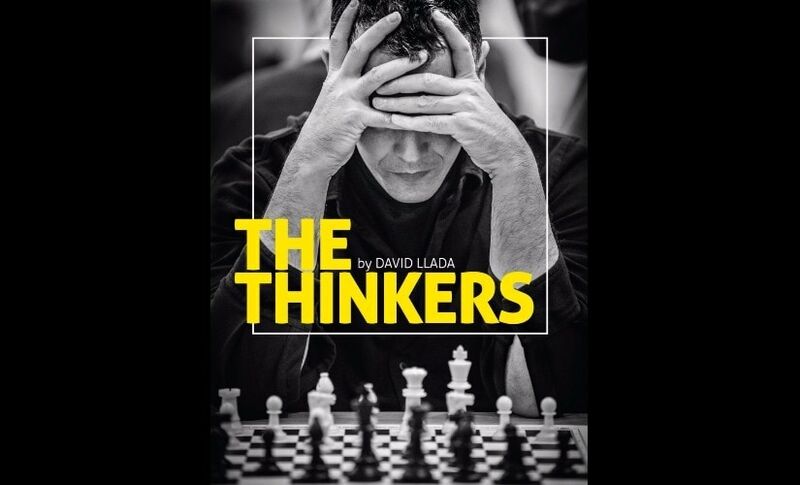 His portraits — over a hundred of them, featuring champions of the sport like Viswanathan Anand and Magnus Carlsen, to up-and-coming players — have been collected into a recently published book called The Thinkers. 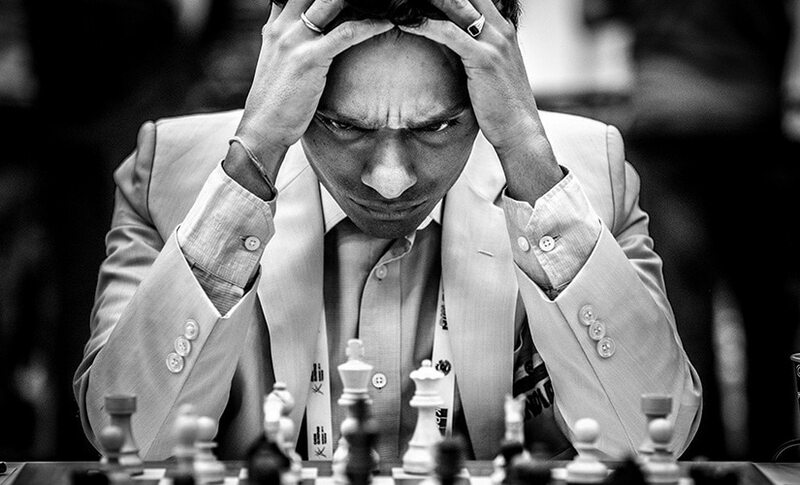 David's portraits are deeply revealing; they capture players' most intense moments. And in the midst of a gripping game, few keep a poker face — David's subjects frown, grimace, glare, despair, are lost in thought, or exultant; they're rarely impassive. 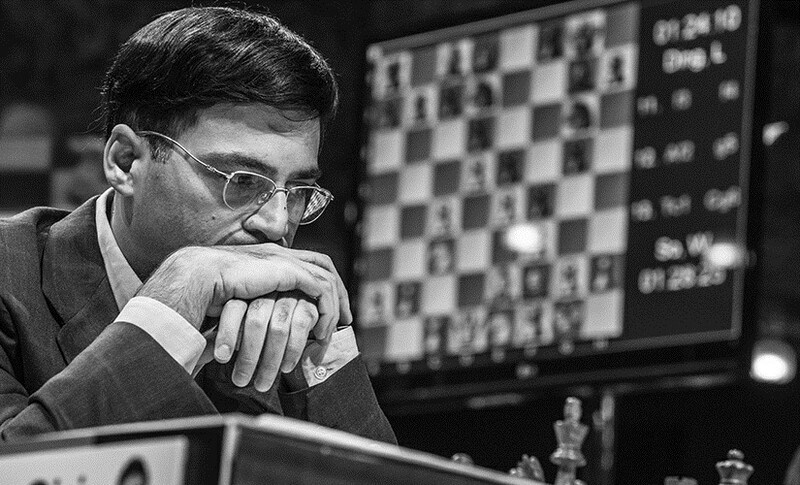 In a conversation with Firstpost, David spoke about his chess photography, and took us through a few of his favourite images. 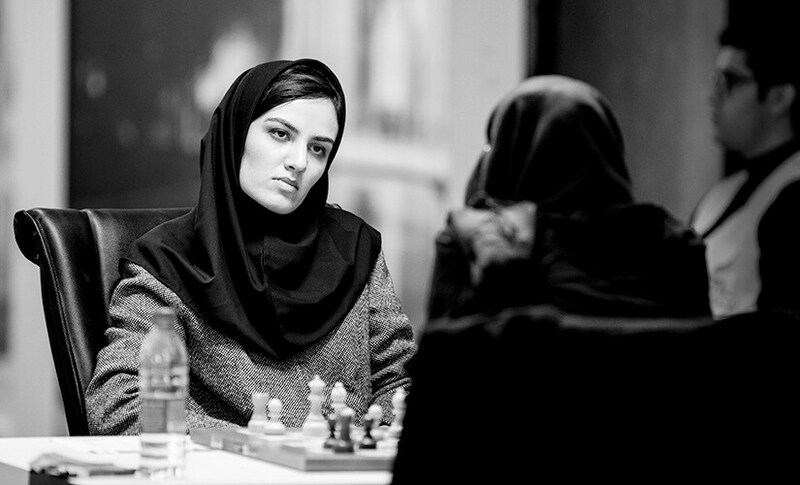 From playing chess, how did you go on to become a chess journalist and later, photographer? Actually I was never much of a serious player. First I was a chess teacher, then I started writing for some websites, and during the internet boom in the late nineties I somehow managed to turn that into my job: I got hired to run a chess section for a news website in the Spanish language, and after that I approached some newspapers and specialised magazines. I quit being a full-time journalist more than a decade ago, but I missed chess, my old friends, and the excitement of travelling the world, so I started visiting some tournaments in a more casual way... 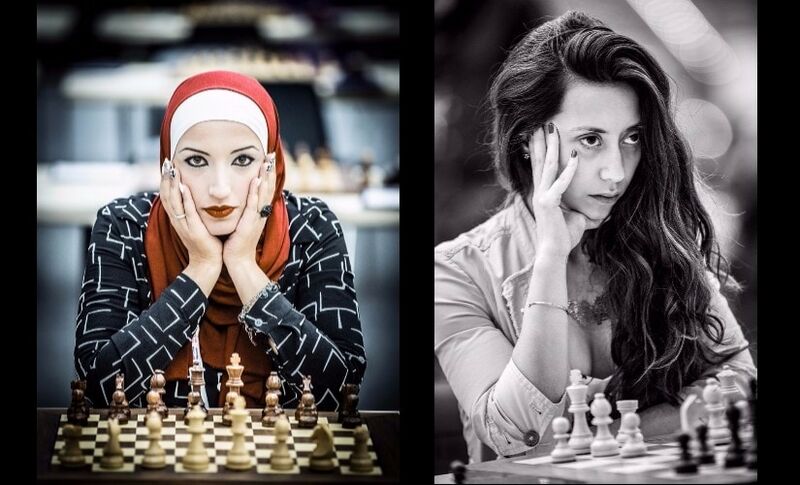 I would just go there, take some photos… And I realised that we lacked good photography in chess, and our beautiful game deserved to be better presented to the world, so I made it my goal. 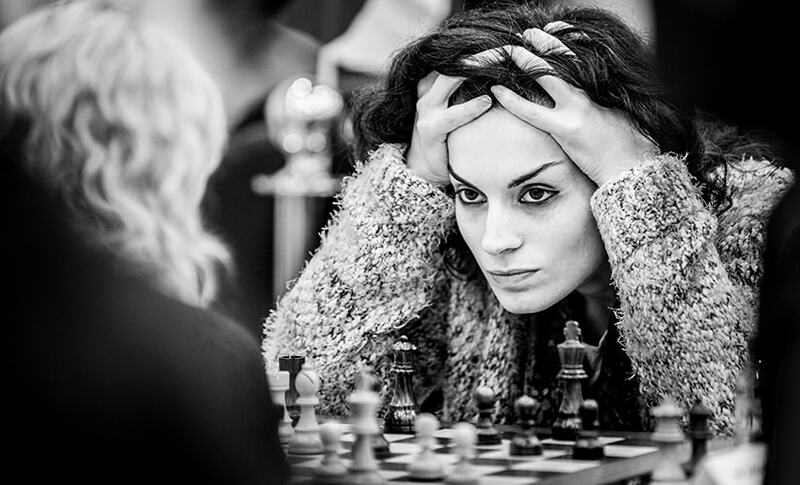 Could you tell us about the very first chess portrait/photo you shot? Who was it of? I am young enough to belong to a generation in which we could say that we have been taking photos almost our entire life! 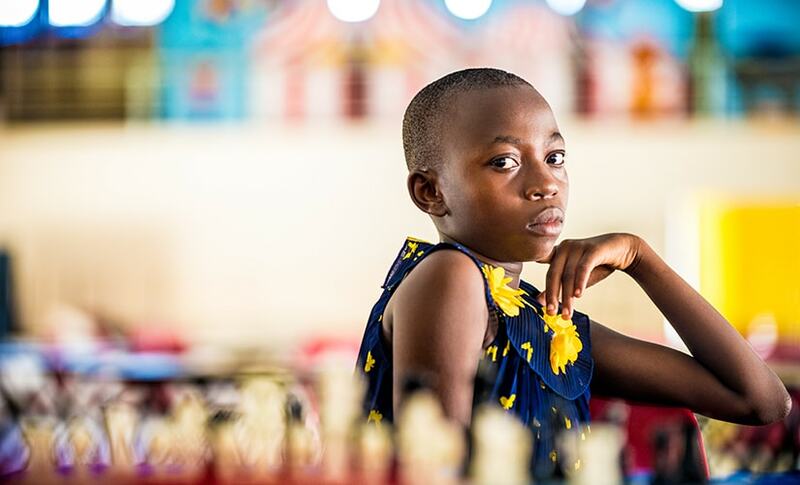 True, in my childhood we didn’t have smartphones with high-resolution cameras, but I was still very young when I started taking photos at chess tournaments. So it would be difficult to say which one was the first photo. The first one worth keeping — and the oldest one to be included in my book— is a portrait of Kasparov taken in Spain, 2008. 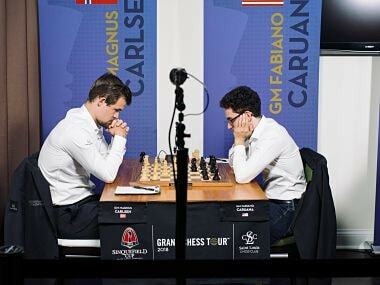 How long have you been specialising in chess photography? When you compare your early work to the photos you make now, do you see any differences in the way you shoot or how you choose to shoot or how you view your subjects? I learnt on my own, and I could only go to 4-5 tournaments a year, with no time to practise in between tournaments. So the process has been much slower than I wished — in general, I am a quick learner! In 2014, I had the chance to attend a few events in a row, so I could put many things into practice, and that was a big step forward. I can see a big difference between the photos I have taken from then on. What for you defines the 'perfect shot'? Well, when your field is chess, you don’t have much to work with: there is no movement, no colourful environment, very few accessories. You only have the chess board and the player’s emotions. A perfect shot for me is the one that captures a glance, a gesture, in a decisive moment of a game. As goes the most famous quote ever about photography: "There is nothing in this world that does not have a decisive moment and the masterpiece of good ruling is to know and seize this moment". Who are your favourite players to photograph? And why? 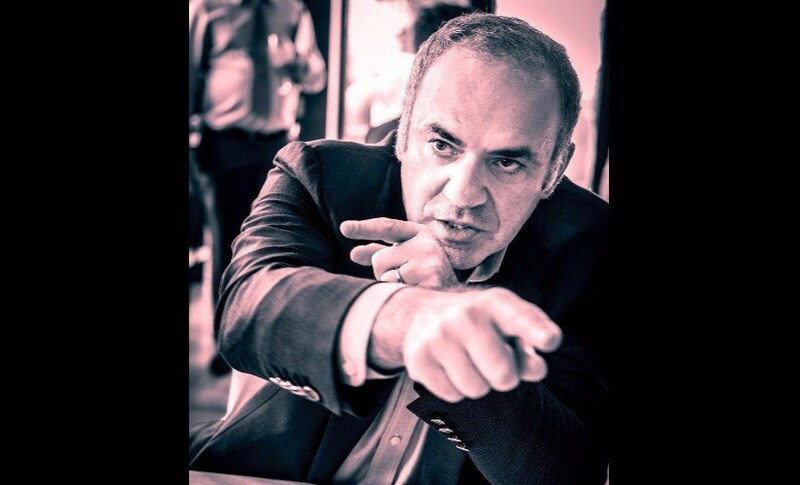 I wish I had had the chance to photograph Kasparov when he was still an active player. I spent countless hours watching him play in top tournaments, but back them I was not a photographer… what a missed opportunity! 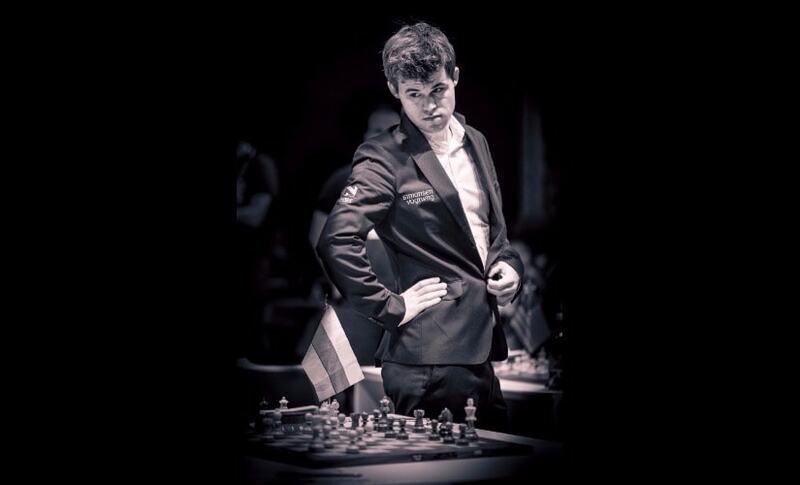 Of the contemporary players, some of my favorites are Nakamura, Grischuk, Ivanchuk, or the world champion Magnus Carlsen. They are the most expressive guys. 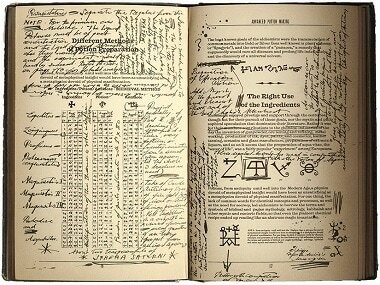 How did your book The Thinkers come about? What's the response to it been like so far? It has been amazing! At first I thought that it was a very audacious decision by my publishers, Quality Chess, to publish a photography book, in large format and luxury edition. But then, once I had it in my hands and I saw the reaction of the chess fans, my feeling changed to “How come no one published such a book before?”. It was interesting because it gave the opportunity to shoot something slightly different, a bit more colourful than usual, and with a different atmosphere. But that event is like a marathon: it lasts for one whole month and, towards the end, it felt like an endurance test! The players still standing were exhausted, and even I was mentally strained. 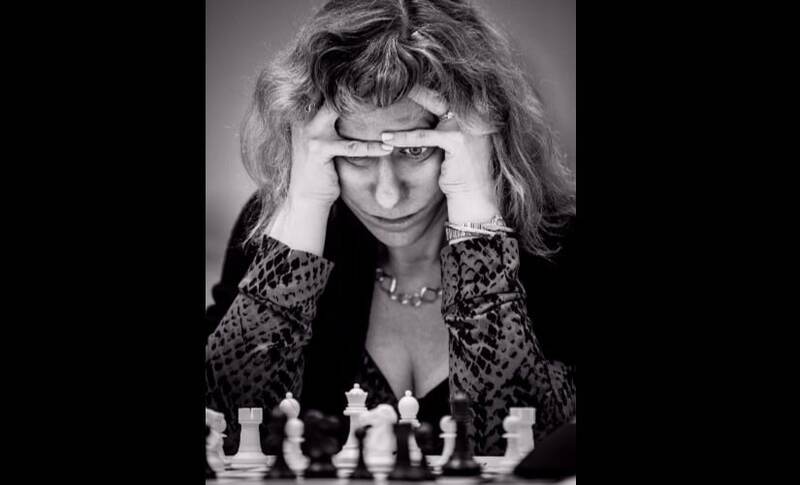 Are there any misconceptions or odd ideas people have about chess photography? Very often I would have some chess organiser, who doesn’t have a clue of what is he talking about, insisting that I take the typical photo showing both players at the chess board, from one of the sides. It is usually one of the most irrelevant and uninteresting photos — unless you take it right in the middle of the game, when things are heating up. 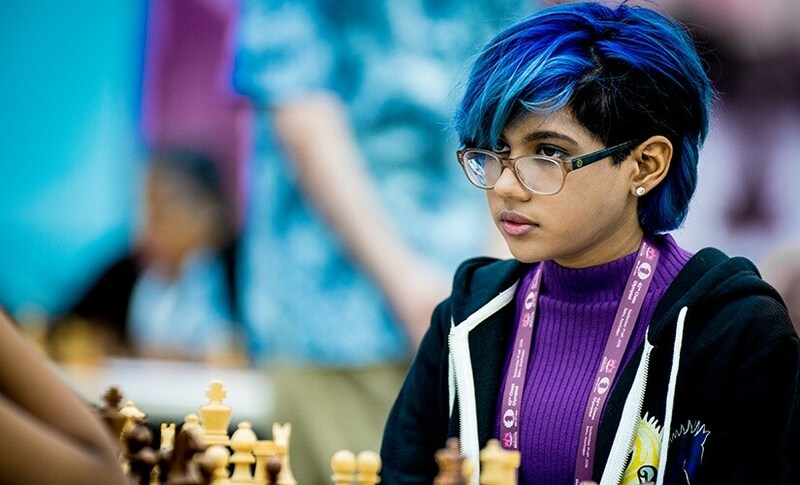 Are there cultural differences in the way players emote during a chess match, say an Indian player as compared to a German? I would say not. 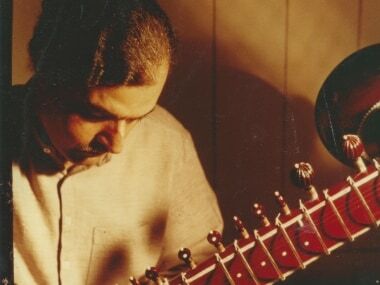 I do think that there are cultural differences — for instance, Mediterranean people, or Indians, are more prone to show their emotions than Germans. But in a chess game you get people under stress, and in those circumstances I believe each individual will show his/her true self, and will behave in their very particular way: their character is above their culture I think. Typically, when you're shooting at a chess tournament, what might your day look like? What's the equipment you'd carry along, and how might you prepare? I do carry a lot of stuff, mainly because of my liking for long telephoto lenses: in total, my gear weighs around 15 kg. Lately, airlines have become my biggest headache, because they are becoming very restrictive with the cabin bag’s weight. Most of my time at a chess tournament is spent editing and posting the photos on the internet, attending requests from my colleagues reporting for chess websites, or from chess federations… I wish I could go to a tournament and just enjoy taking photos, making a nice final pictorial report, without having to take over such other duties! What comes next for you? Any other books/projects in the offing? The Thinkers is a dual project, consisting of both the book that I just published, and some photo exhibitions that I am preparing under the same name. I am currently looking for venues, and the initial talks look very promising. That’s my next goal, and I am aiming high with it: as I did with my book, I have already turned down dozens of proposals to exhibit my photos just because they were not exactly what I was looking for. I will wait patiently until I find the right place, the right moment, and the right partners: I think it pays to be selective.